Who needs dentures? Are you talking about me? No, I don’t. This is how most of us react when asked to get the dentures. Most of us think that dentures are for others and not for them just because they take good care of their teeth. But, is taking good care of your teeth enough a reason to not have dentures? Well, no! You would be surprised to know that more than 20 million women of age 40 or more wear partial or full dentures as per a report. Fret not. You can always do your little bit and prevent yourself from any tooth loss. Here are some telltale signs which indicate that the time has come for you to consider dentures for your oral health and dental wellbeing. Let’s have a look. Dentures in the past used to be referred as false teeth. But, times have changed now and the dentures available today are reliable, well functional and most importantly, they look like your real teeth. Thus, get over the fear of getting dentures and smile confidently. Here are a few signs which indicate that you might need dentures going forward. Consistent tooth problems may be an indication that there is a severe tooth decay which may have spread and reached the root of the tooth. 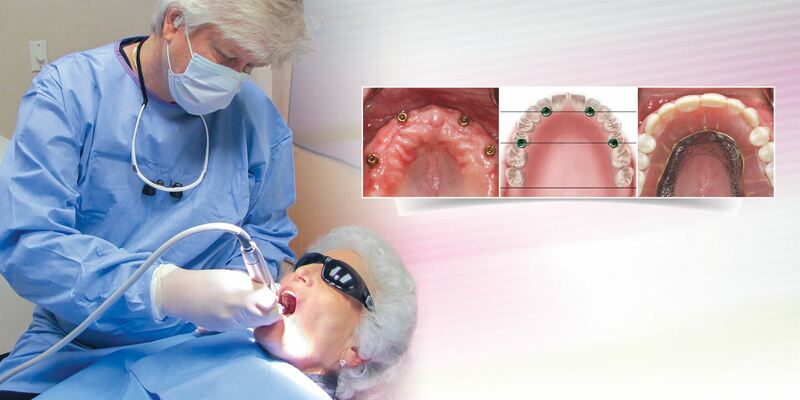 Dental reconstructive remedies will not work anymore in such conditions and you will have to consider taking dentures. You might need to consider dentures to smile confidently. 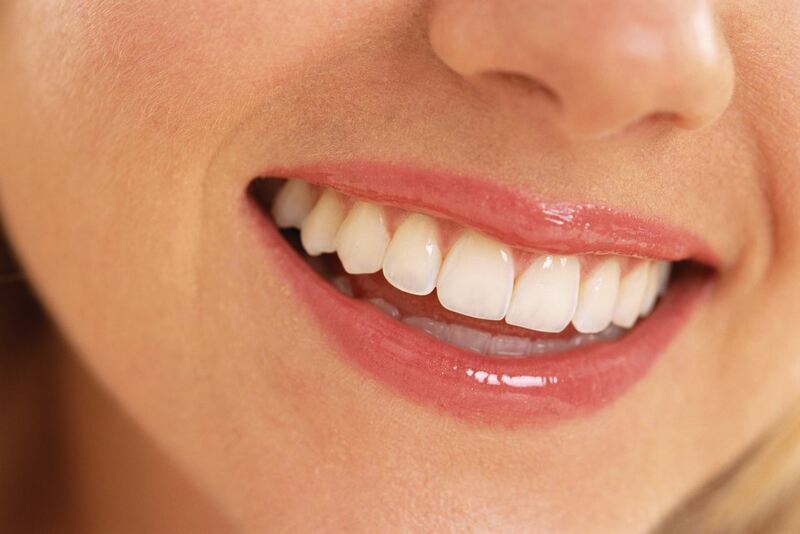 If you have teeth which don’t look good, then getting dentures might be the right choice. If you have gum disease along with bleeding, swollen and tender gums which you have always neglected till now, then chances are high that you might need dentures a few years down the line. If you are suffering from a recurrent and severe toothache, then you must consider proper treatment. Such conditions usually happen when the dental condition is very bad and dentures may become the only option. Often severe dental conditions lead to loss of a tooth or more. In such situations, you might need to have dentures to relieve yourself of all the pain. Teeth decay lead to the high sensitivity which may cause pain while chewing food. Gum disease, tooth fracture, and poor oral health might be a few reasons why you might be having difficulty in chewing. Such problems may lead to tooth extraction and dentures can be the solution. Periodontal disease may be a reason for the bone loss and loose, shifting teeth. Such problems can be dealt with by considering dentures. Do you foresee any such signs? Well, it might be the right time to get the dentures. Consult us today to know more.